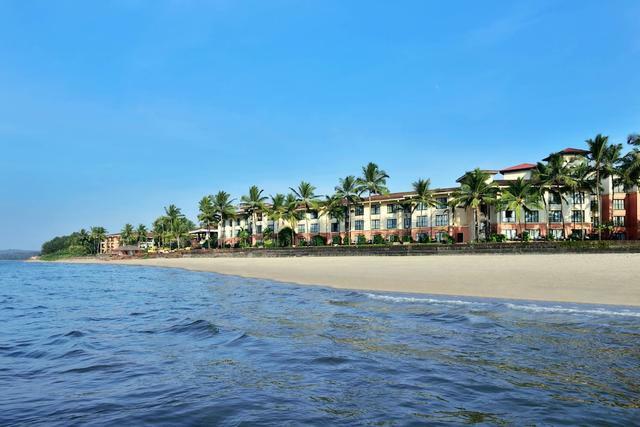 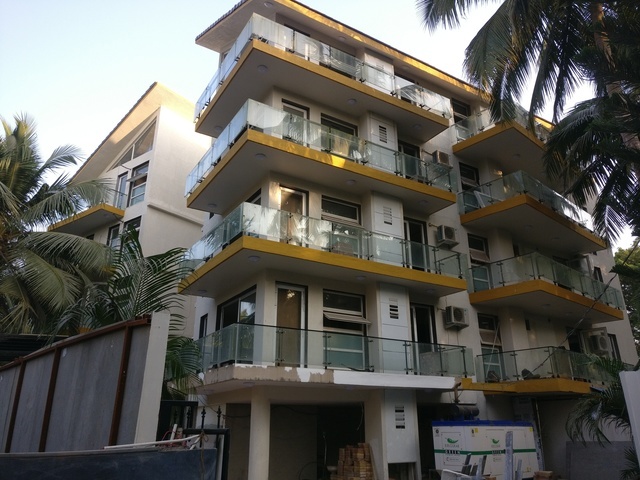 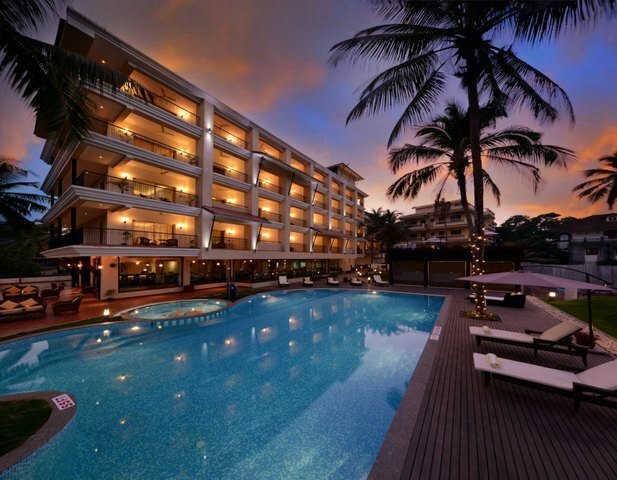 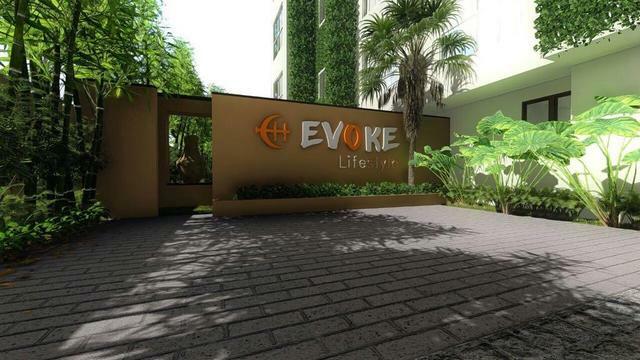 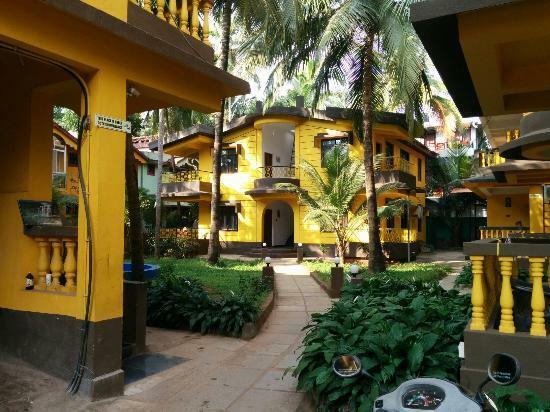 Planning your vacation to Goa but worried about accommodation? 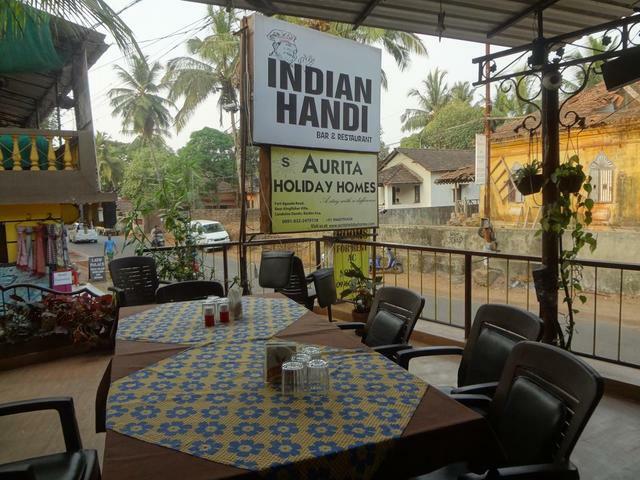 Then put your worries aside and book your room at the Aurita Holiday Homes. 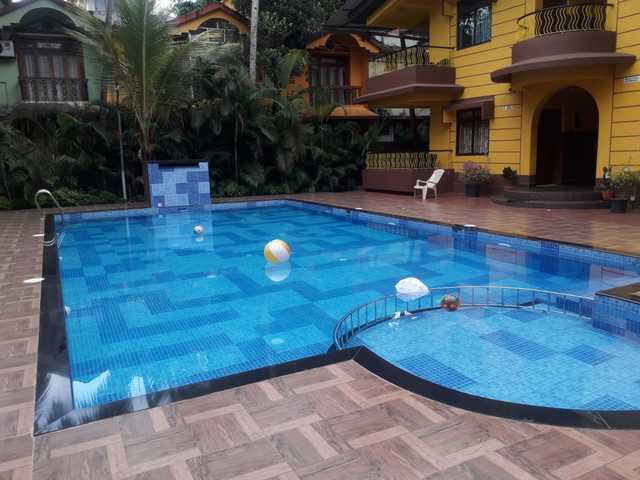 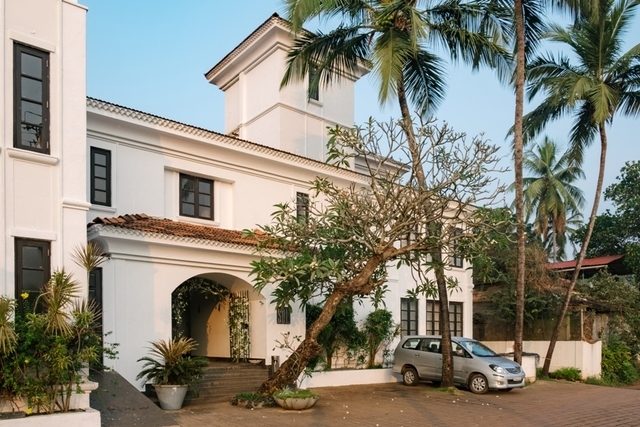 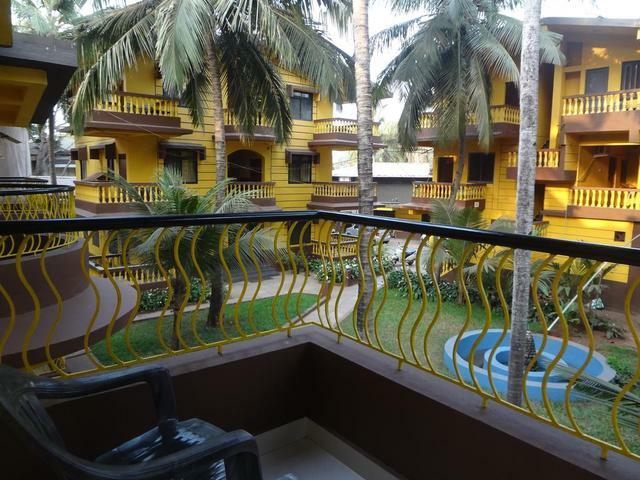 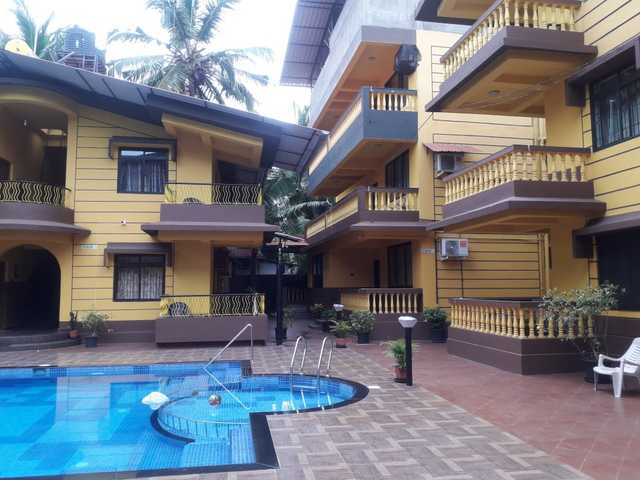 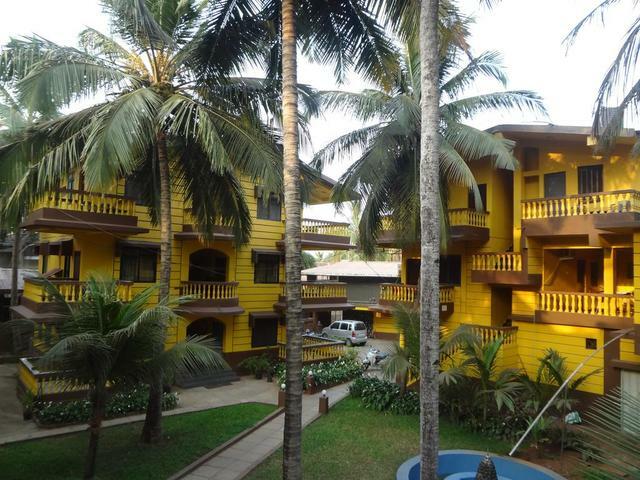 This 2-star holiday home in Goa offers an experience which feels like a home away from home. 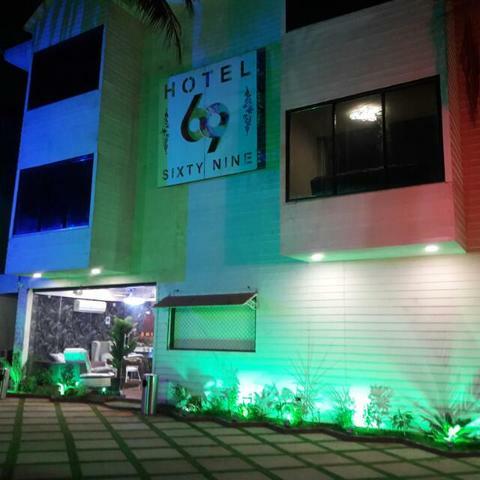 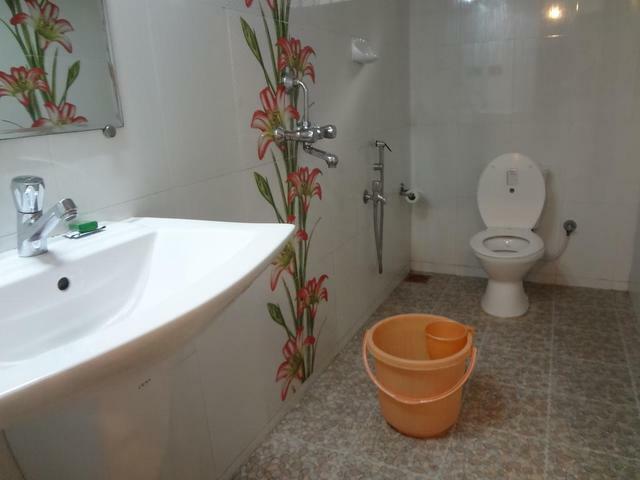 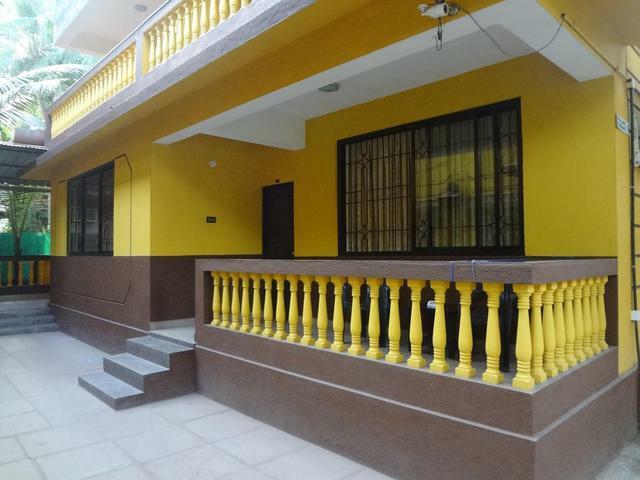 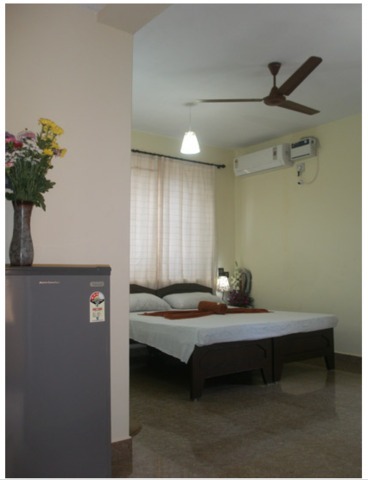 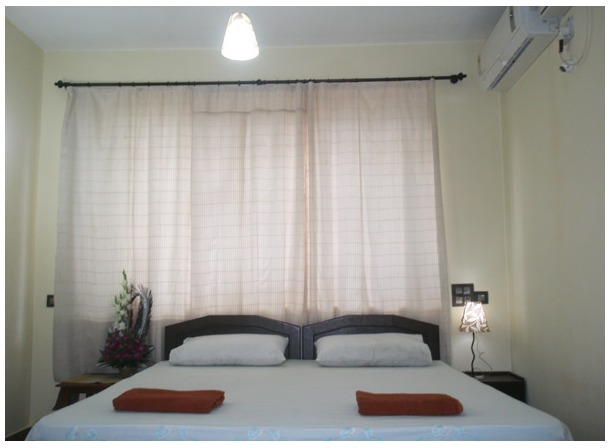 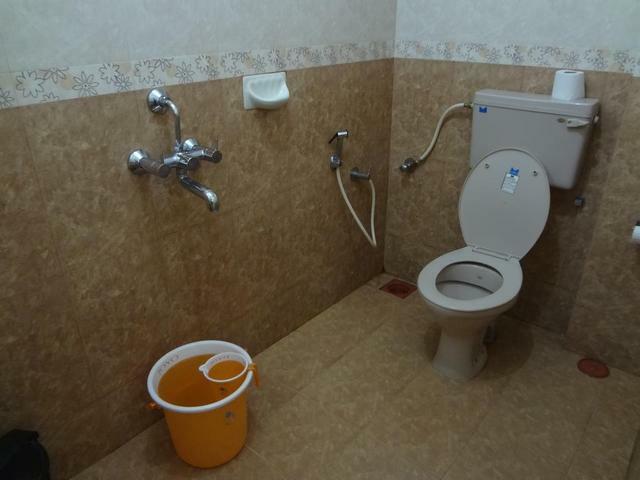 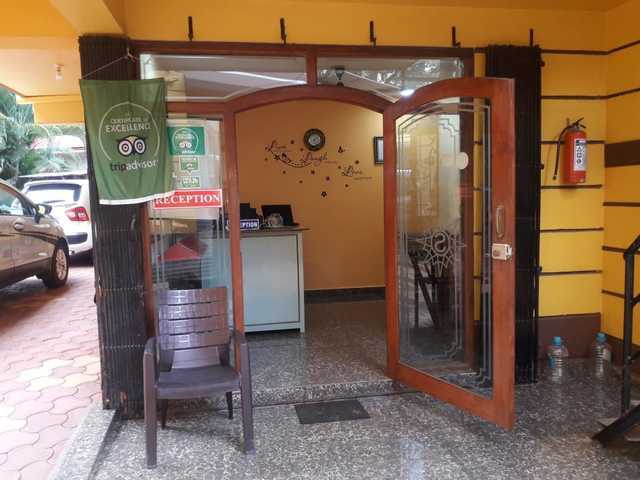 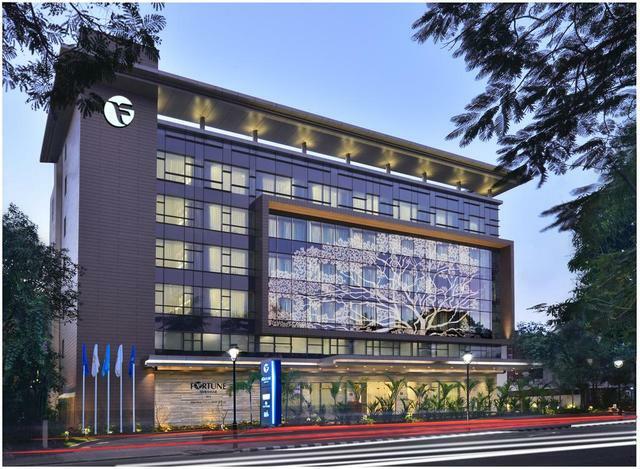 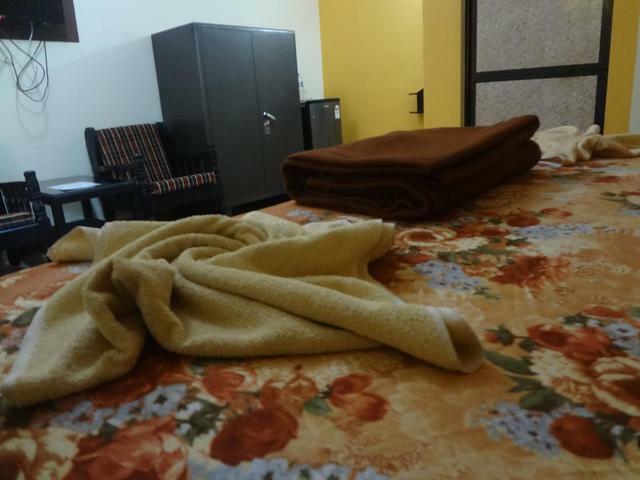 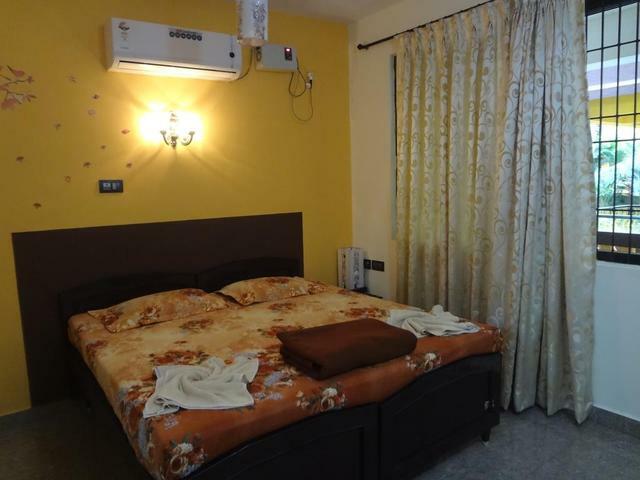 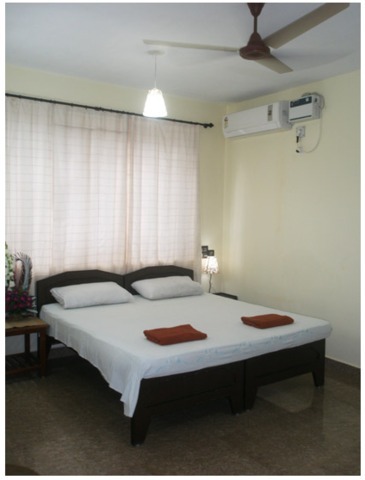 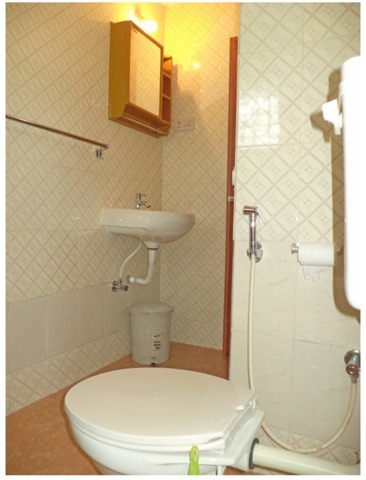 The hotel has air-conditioned apartments as well as rooms to suit your needs. 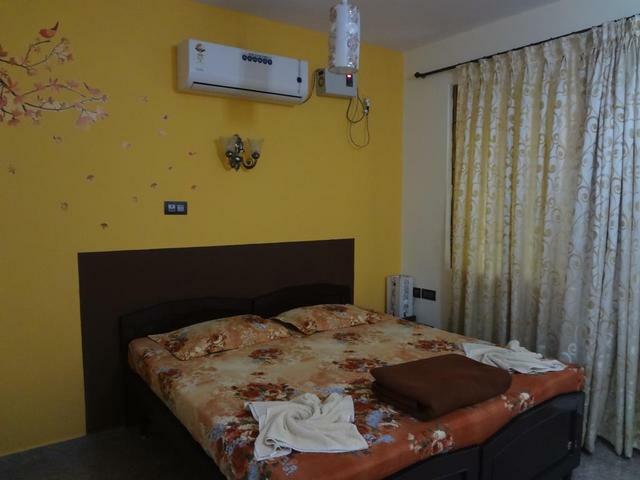 The accommodations come with flat-screen TV, refrigerator, hot and cold shower option, kitchen with cooking facilities (in apartments), and safety deposit lockers. 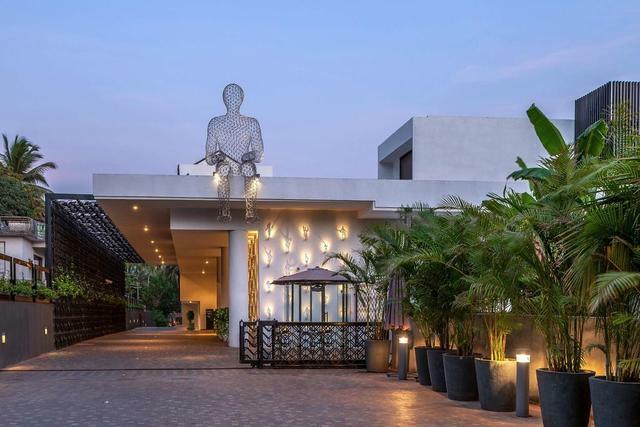 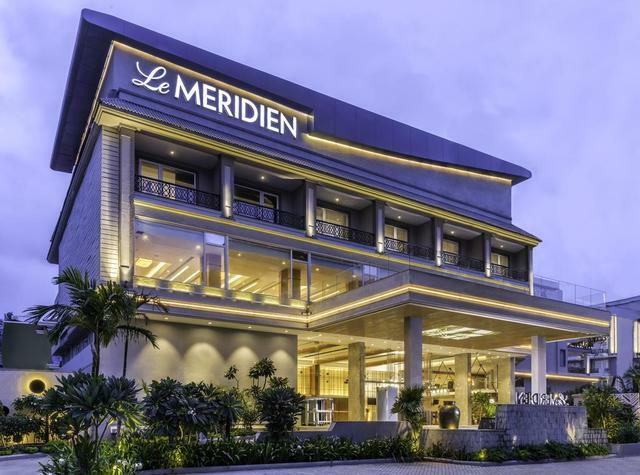 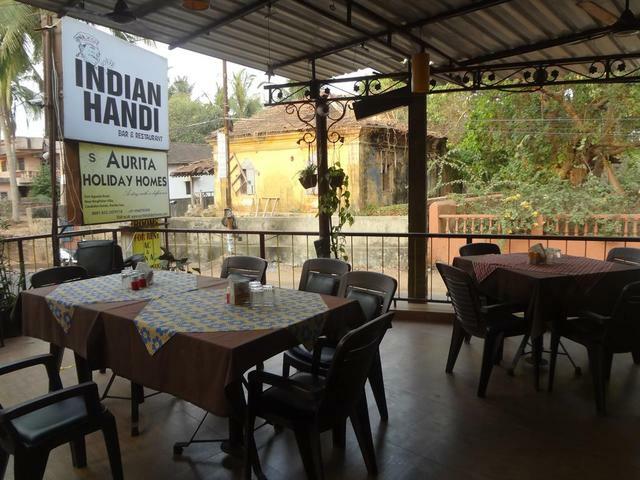 The hotel also has an open air, in-house restaurant and bar located in the garden area called Indian Handi which serves mouth-watering dishes.